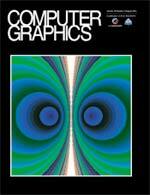 View galleries of Bahman Kalantari, the creator of Polynomiography. 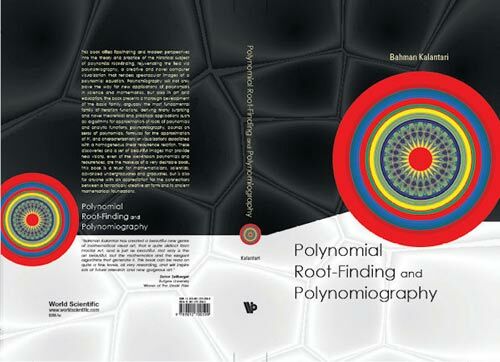 Bahman Kalantari's book offers fascinating and modern perspectives into the theory and practice of the historical subject of polynomial root-finding. 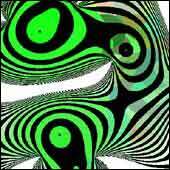 Polynomial Root-Finding and Polynomiography, World Scientific, 2009. 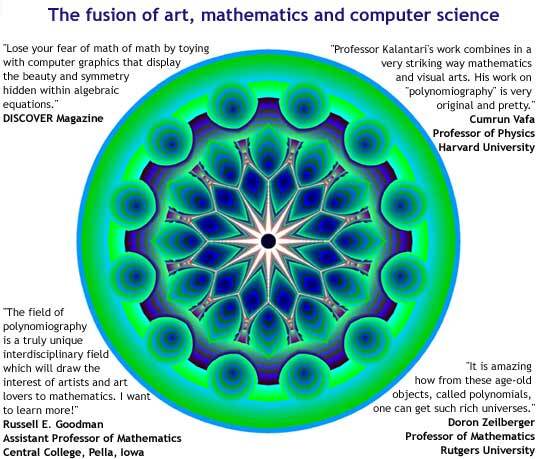 "Bahman Kalantari has created a beautiful new genre of mathematical visual art, that is quite distinct from Fractal Art, and is just as beautiful. 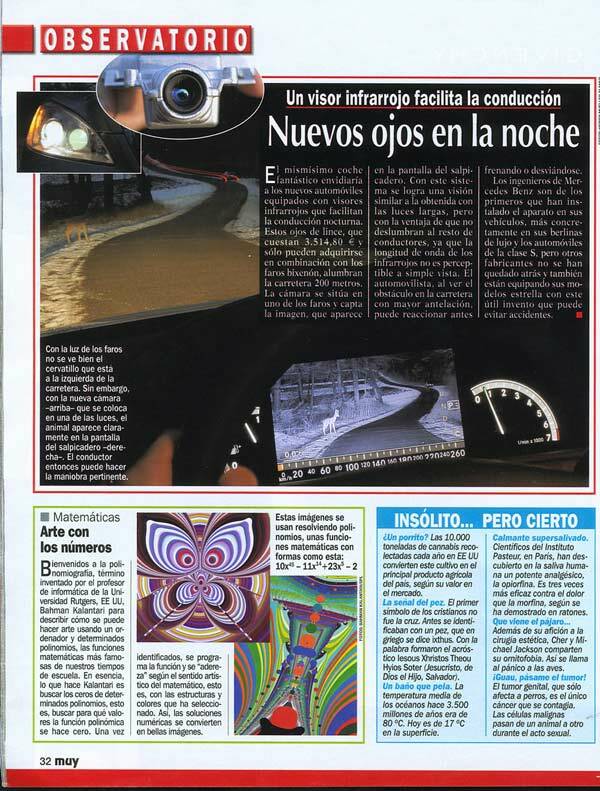 Not only is the art beautiful, but the mathematics and the elegant algorithms that generate it. This book can be read on quite a few levels, all very rewarding, and will inspire lots of future research and new gorgeous art." 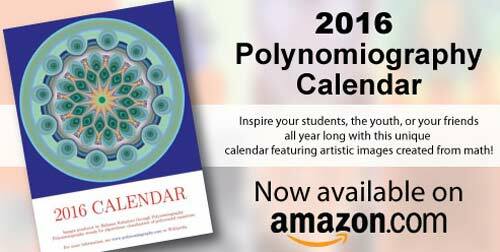 "Polynomiography is a fascinating meeting of polynomials, iterative systems, and artistry - a great way to explore the marriage of visual and intellectual beauty." "This book truly is a textbook... This is because the author always has the reader in mind, and carefully explains what is going on... Although the book is not explicitly addressed to high school teachers or undergraduate students, many chapters are suitable for this readership. Researchers in this topic might enjoy finding the long lists of references and the many historical remarks, both giving ample suggestions for further readings." A new release of our existing demo software is coming soon. More details will be announced shortly! 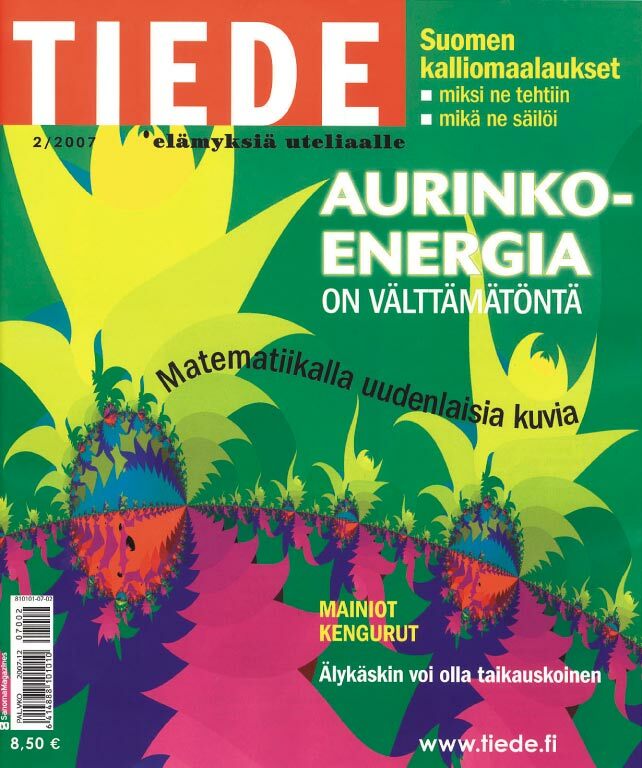 Polynomiography™ has been featured in such fine publications as Discover Magazine, Science News Online, SIGGRAPH'S Computer Graphics Quarterly, The Star-Ledger, The Trenton Times, NJ Savvy Living Magazine, ISAMA Bridges Conference Proceedings, the Princeton University Press Math Catalog, Rutgers FOCUS, the Finnish science magazine Tiede and many others!